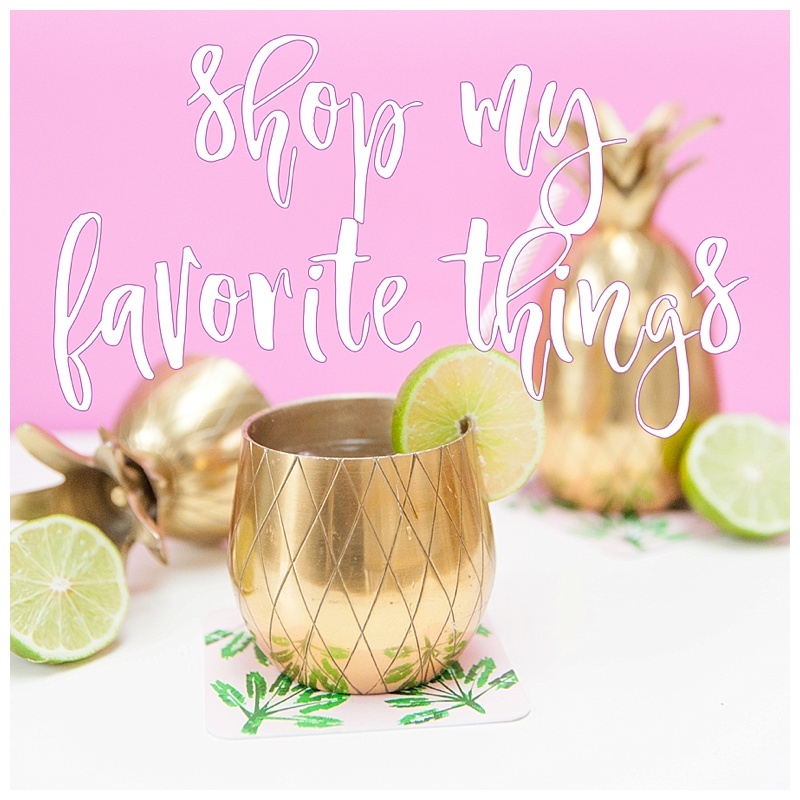 MID YEAR SURVEY + $150 TARGET SHOPPING SPREE! A lot has changed over the past six months. I became a mom, struggled with postpartum, juggled my business and baby all while opening up about more personal things online. 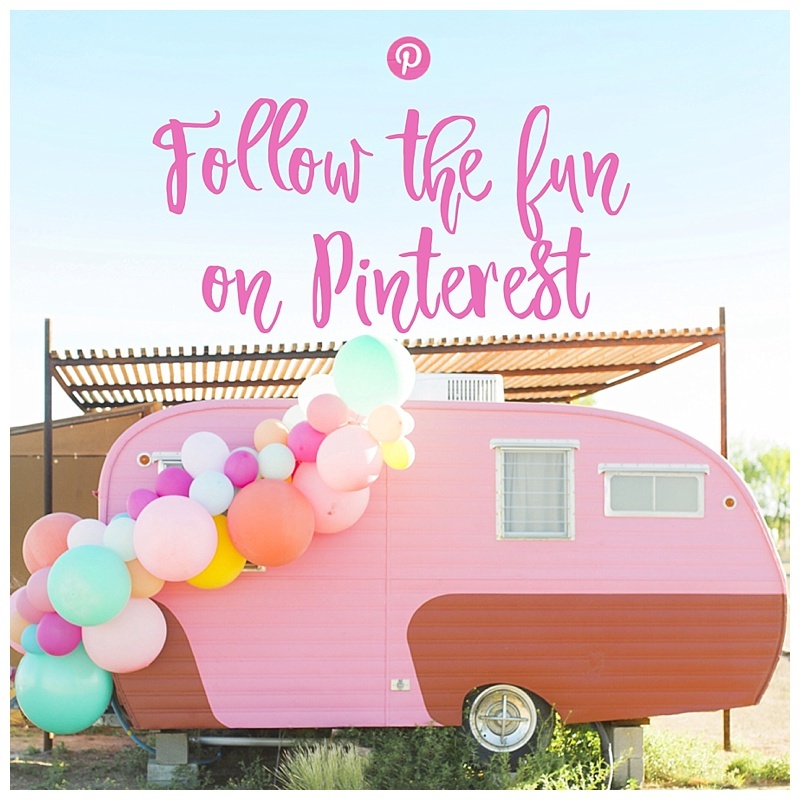 I love the pretty photos and curated content but I'm feeling more of a tug at my heart than ever to share more than just parties, cocktails and fun ideas.